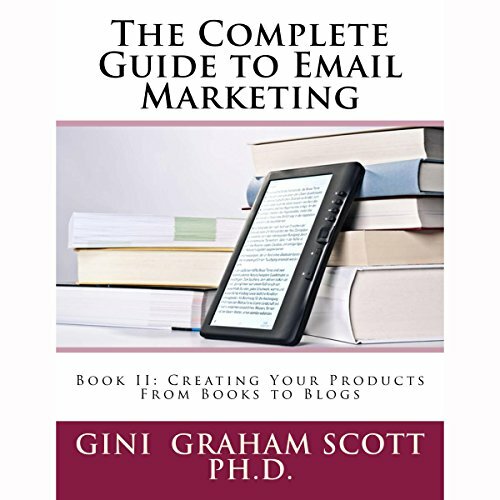 Gini Graham Scott has published over 50 books with traditional publishers and over 50 books through her own company, Changemakers Publishing. 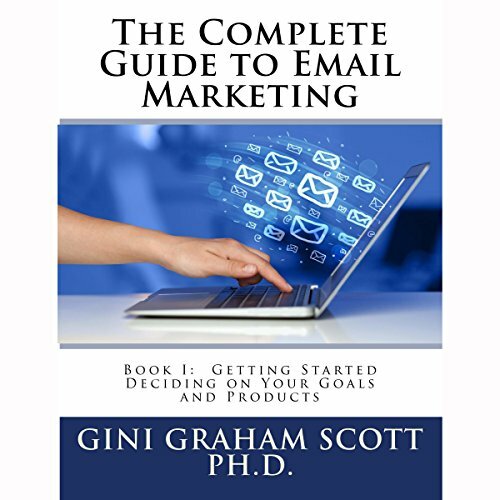 A key to success in email marketing is determining the decision maker and finding out his or her email so you can make a connection and show how your business can help. 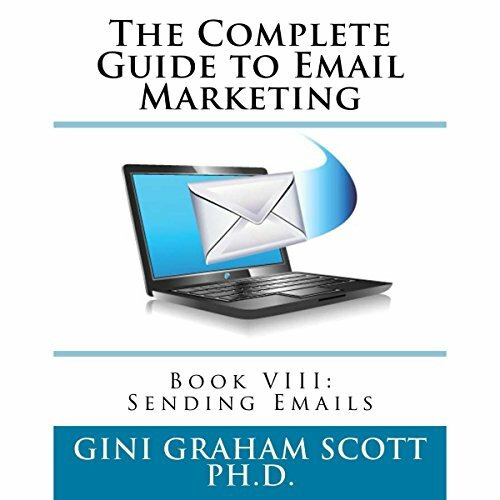 The Complete Guide to Email Marketing features the tools and techniques to use for this approach to gain visibility and credibility and build your business for more sales and profits. 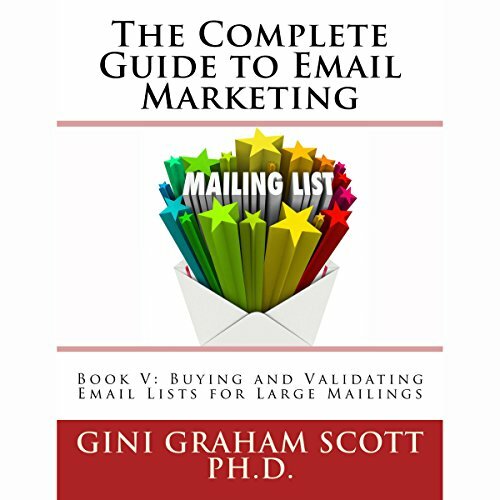 Since a key to success in email marketing is using emails to contact the decision maker, sometimes it can help to buy a list if you want to reach a large number of potential prospects. 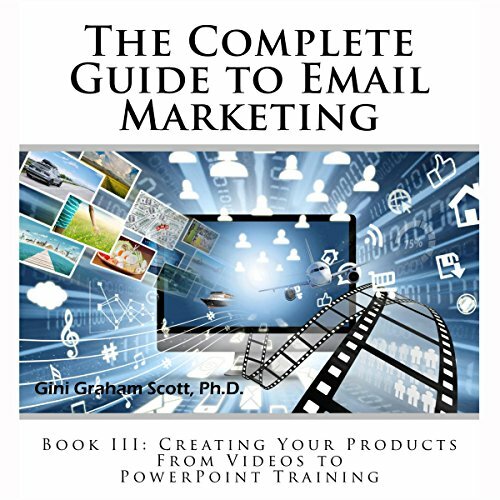 The Complete Guide to Email Marketing features the tools and techniques to use for this approach to gain visibility and credibility and build your business for more sales and profits. A key to success in email marketing is sending out your emails effectively - from choosing the right email platform to send outing out your email using services. 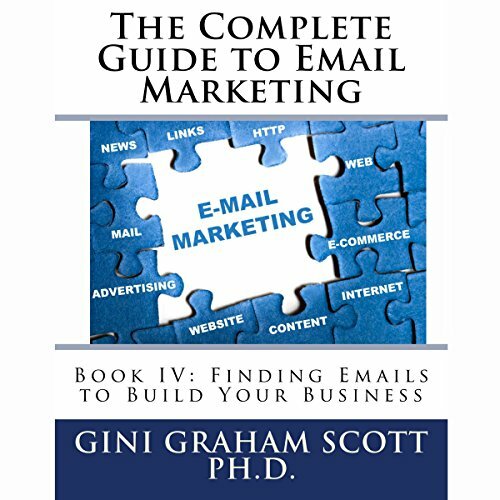 The Complete Guide to Email Marketing features the tools and techniques to use for this approach to gain visibility and credibility and build your business for more sales and profits. 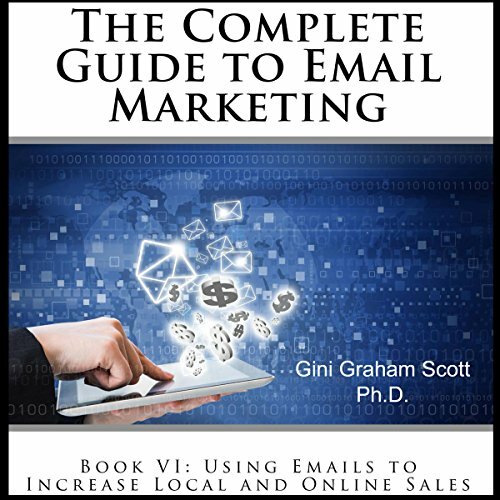 This book provides an overview the many different approaches for sending emails effectively. The emphasis is on deciding your best approach and putting it into practice to increase your sales and clients.